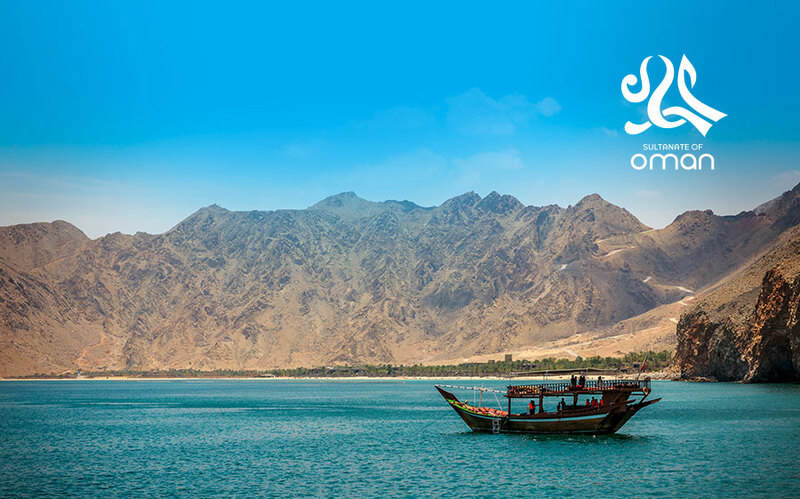 Oman has long centuries of history going back to the days of Mesopotamian Civilization. Oman is situated in the southeastern part of the Arabian Peninsula. It is surrounded by the sea on two sides, the sea of Oman to the northeast and the Indian Ocean to the southeast; it has joint land borders with Saudi Arabia to the west, Yemen to the south, and the United Arab Emirates to the north. The modern state, known as the Sultanate of Oman evolved under the wise leadership of His Majesty Sultan Qaboos Bin Said. The Sultanate occupies a pivotal position in the political governance of the Arab region as the ambassador of peace and progress. The Sultanate has eleven Governorates as prime administrative units. The Sultanate is a member of United Nations Organization (UNO) and Gulf Cooperation Council (GCC). Oman respects diversity and allows all religions practiced in the country to survive and tolerance for other religions is of high degree. Ethnic or linguistic conflict never occurs in the country. Arabic is the official language, although many of the natives and expatriates follow English as a medium of communication. Urbanism is an emerging trend in the Sultanate and there are a number prominent cities in the country with all urban amenities for a conducive life. National tourism is built-up on its rich geographical features which attracts many from the West and the East. The Sultanate is the most stable, secure, and attractive to other nationalities for education and investment. This creates a conductive environment to attract students from all over the world with pride and confidence. The internationalization of higher education is a global platform for spreading excellence, therefore, the National University of Science and Technology clearly emphasizes its global perspective in the vision and mission.